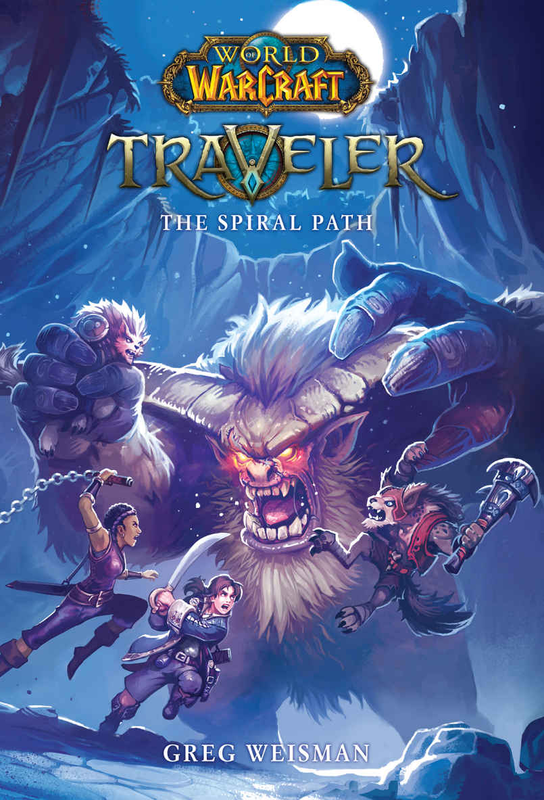 Those who pre-ordered the World of Warcraft: Traveler The Spiral Path (Kindle) got an email notification last night to launch their Kindle app for automatic download. The physical book has shipped as well and should be en route for home delivery. Aramar Thorne’s home is in Lakeshire, where he lived with his mother and stepfather. Aramar’s real father had abandoned him at age 6. His father, Captain Greydon Thorne brought him aboard the Wavestrider ship to catch up their relationship. Aramar met Makasa barely 6 months ago, and got to know her and learned how to be a sailor from her throughout their long voyage. The book starts with they have been in Feralas, stranded, for a month. Both Aramar and Makasa were left marooned after the Wavestrider was attacked. 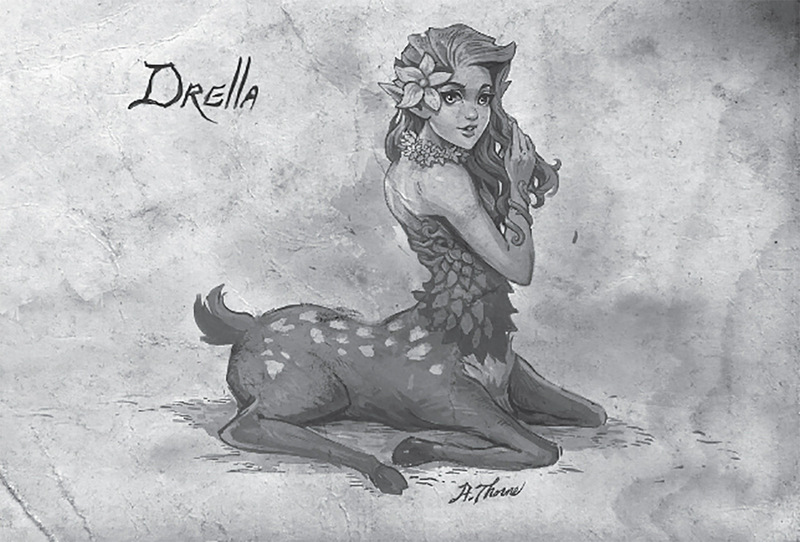 They escaped on a lifeboat toward the coast of Feralas. Their current whereabouts have led them to camp dangerously near Dire Maul, by the border of Thousand Needles — after escaping Dire Maul with the help of a gnoll pup named Hackle. They are heading toward Gadgetzan. The enigmatic magical compass is leading them southeast toward Tanaris. I found the forsaken Baron Reigol Valdred interesting. We get to learn more about him in Chapter 17. Probably the character with the most background shared in the book. He was formerly SI:7. He volunteered to travel to Northrend to kill the Lich King. He was later freed by Sylvanas and pledged an oath to her. Then, he asked her to release him. Thereafter, he became a mercenary and traveled the world. Now serves Captain Malus as a member of The Hidden.